This ground floor corner unit at the Mews has it all! 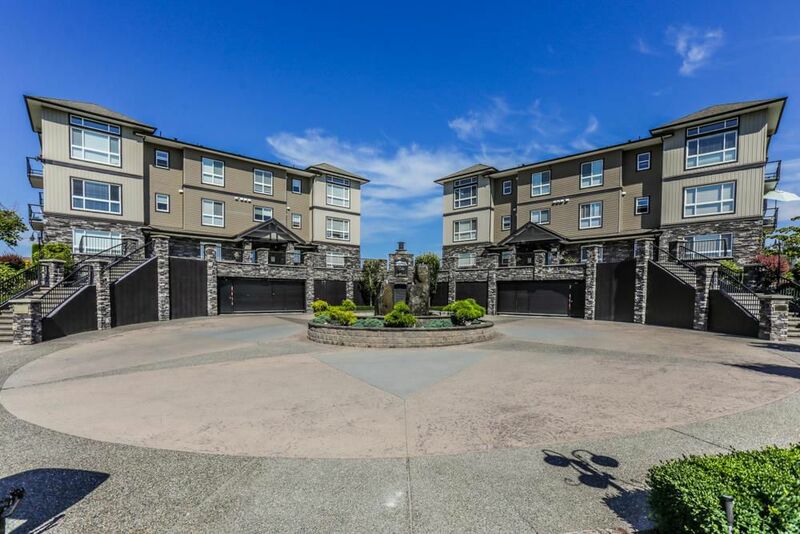 Perfectly positioned on the east side of the building with incredible views of the mountains and Heritage Park, it feels like you have your own private yard. Open layout with lots of windows to take in the views and let in natural light. Kitchen is open to the living room and features a 12' eating bar, granite counter tops and recently upgraded top of the line stainless steel appliances. Beautiful floor to ceiling tile fireplace surround with an upgraded LED high efficiency fireplace. New paint and crown mouldings throughout, new high end steam washer/dryer and light fixtures. Spacious Master Bed is bright and airy, has California Shutters, a gorgeous walk-in closet and spa-like ensuite. Checkout the video tour!